With a nephew and a brand new baby niece, my mind is focused a lot on giving some great gifts for the upcoming holiday season. Plus I've got 19 kids 8 and under in my family! I don't buy gifts for everyone, but I like to give a few special gifts out each year. 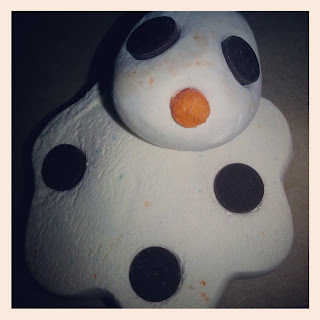 Keep reading for my favorite ideas for holiday gifts for the kids! 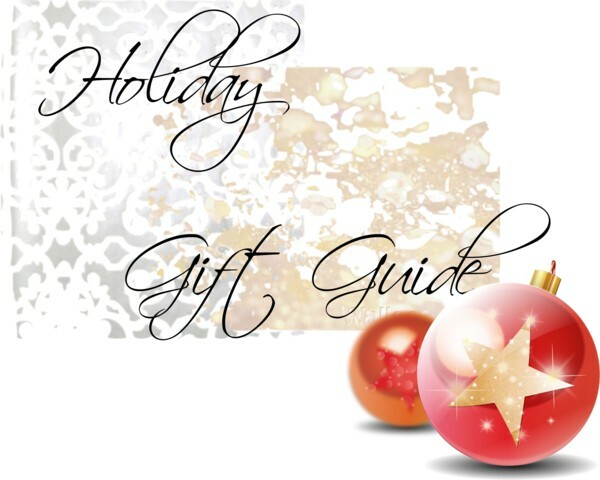 I will also have plenty more holiday gift guides coming up for hair, makeup and more! Stay tuned! 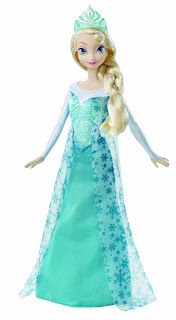 This is going to make some little girl seriously happy this holiday season! It may even get them excited for bath time! This is a great stocking stuffer as well. You can be confident with LUSH that the ingredients used are safe as well which is so important with products for children. I can think of a few precious girls in my family who are going to have to share this (sisters!). Okay, how seriously cute is this? I can't imagine any kid or adult wouldn't love this! It's affordable and a great stocking stuffer or if you have a large family like mine, you are able to get something special for each kid without spending that much. Plus, their parents are going to love you for making them look forward to taking a bath! 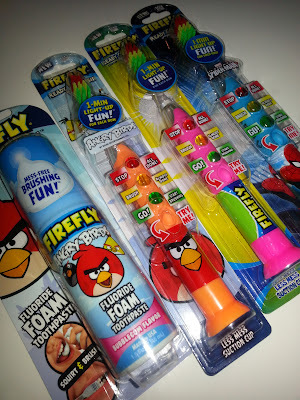 Brush up your stocking stuffing skills with the new FireFly Ready Go Brush (www.FireFlyToothbrush.com). 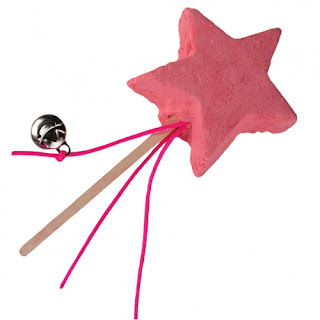 This sparkly toothbrush is modeled after a classic traffic light and flashes green for “go”, yellow for “halfway there” and red for “finished” to make sure kids brush thoroughly. It comes in favorite characters like Spiderman, Angry Birds or original FireFly versions, and rings in at just $3.99. 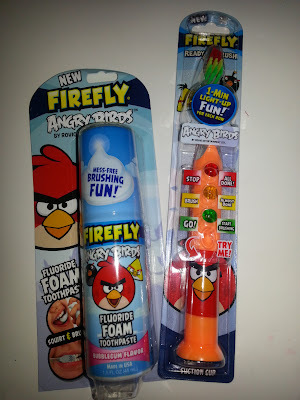 My eight year old nephew absolutely loved the angry birds toothbrush and toothpaste and was way more excited than I've ever seen a kid about brushing his teeth! He loved that the toothbrush lit up and has a red, green and yellow flashing stoplight on it! I was definitely a happy auntie with a happy nephew. 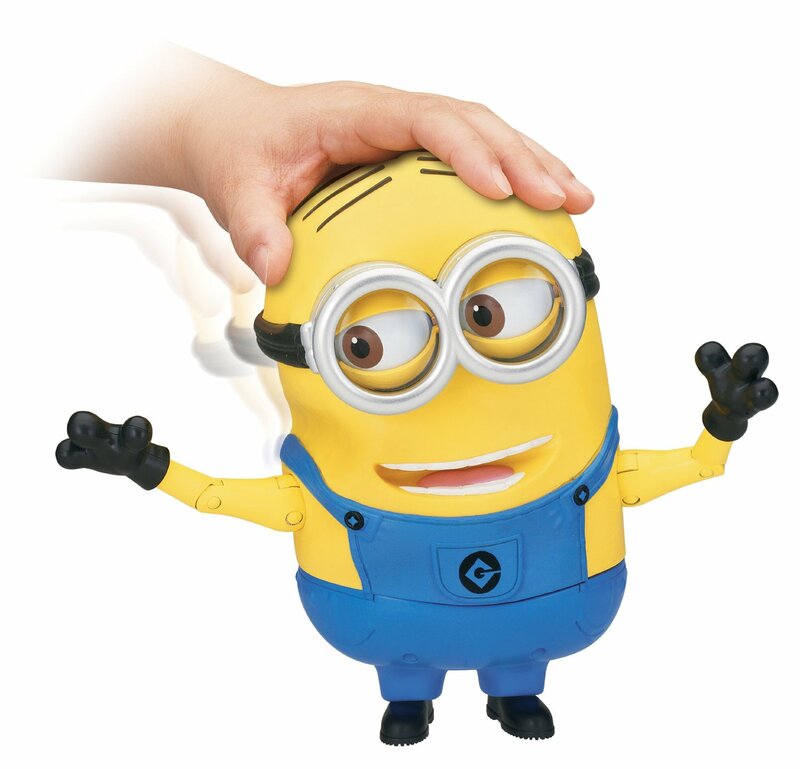 55 Minion sayings and sound effects, Original voice, Press his pocket to hear Dave talk with funny expressions. Press his pocket again or move his head for another response/expression. Ages 4 and up! 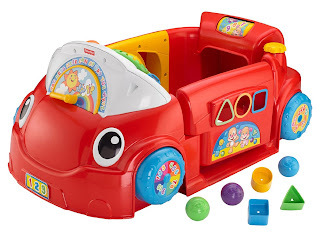 $27.99 on Amazon.com. Shop this product at the bottom of the post! What are your top gifts for the kiddos in your life this holiday season? Comment and let me know! Any additional ideas are appreciated!